The Mississippi Marketplace, a specialty food store and gift shop, is located on the banks of the Mississippi River in America’s Hometown Historic Hannibal Missouri. Our building was built in the late 1800’s and is full of old world charm. 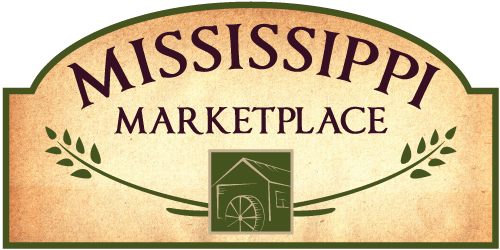 The Mississippi Marketplace is a specialty food store and bulk food grocery store that also includes home décor with a distinct product line that includes fresh wholesome ingredients from around the country. Many of our products are made in Amish country making them wholesome and delicious while some are right off the farm in Missouri. The owners of the Mississippi Marketplace, Richard and Linda, in addition to owning and operating the Mississippi Marketplace also live on a farm west of Hannibal. We are passionate about agriculture which is why it is so important to us to bring fresh products right off the farm to our specialty food store. We are constantly working with farmers and producers to find great quality products for your table. We carry items from all over the country and showcase items made in Missouri such as jams, jellies, honey, soups and dips in our gift shop. 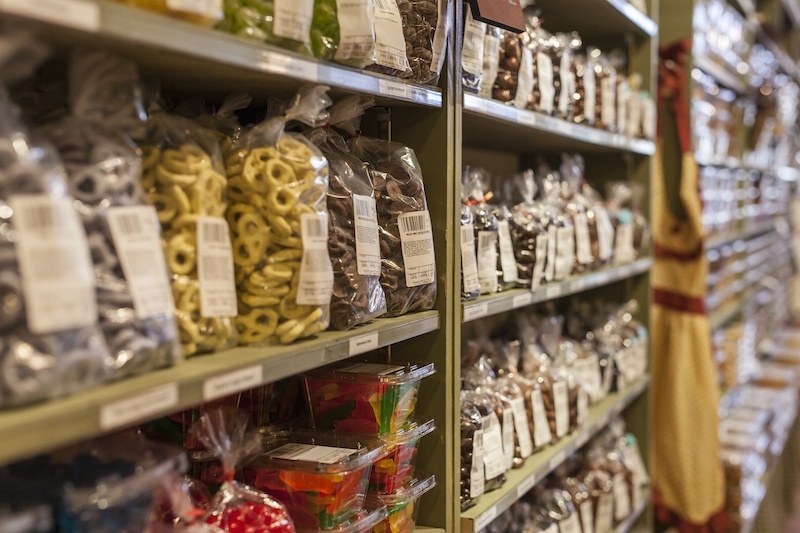 Also, we carry items made in Amish country such as: bulk spices, baking items, candy, teas, coffees, whole grains, and canned items. During the summer months we work with local farmers to bring fresh produce to our specialty food store. Locally grown, in season fruits and vegetables is available at the store all summer long. It is our mini Farmers market. The Mississippi Marketplace also offers a unique line of gift items such as: kitchen wares, cookbooks, florals, candles, wreaths, kitchen linens, and holiday items. 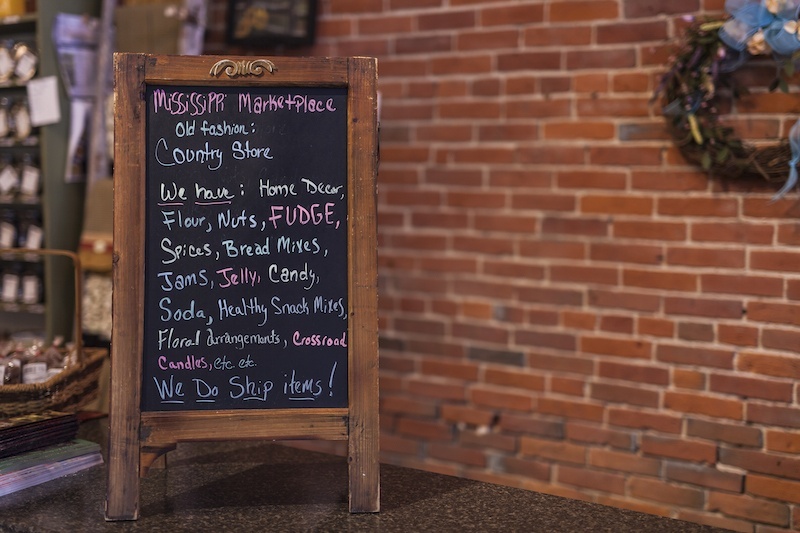 The Mississippi Marketplace has become known to Hannibal residents and visitors as Main Street’s General store or gift shop, there is something for everyone. We want every customer to take a piece of America’s Hometown back home with them so they can enjoy their experience for several months after their visit so they can cherish and enjoy.